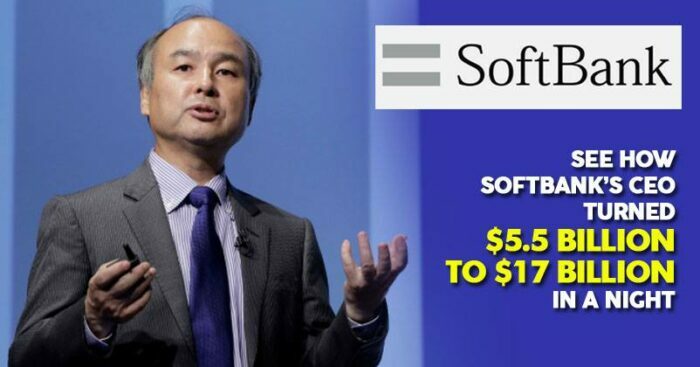 Japanese tech investment giant Softbank Group announced the biggest buyback of shares by the entity on Wednesday, February 6. As a consequence, the share price of the company jumped and increased the billion-dollar company’s market value by $14 Billion. Through this attempt the CEO, Masayoshi Son transformed his own net-worth by $5 billion. 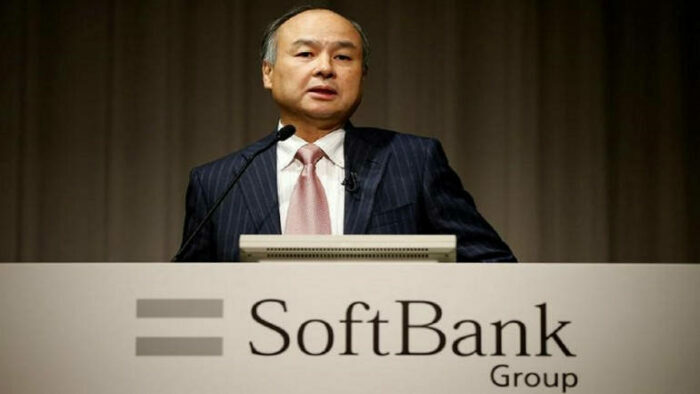 This plan captured the longstanding argument of Son that Softbank’s share prices do not reflect the true worth of the Corporation’s business and investments, a disparity which he has been trying to bridge since a long time now. The billionaire opened his earnings presentation with a mathematical formula, “25 – 4 =9?” – This represented the company’s 25 trillion yen assets minus the 4 trillion yen debt which is far from its market capitalization of 9 trillion yen. This formula justified his argument. The entities current market value is 11 trillion yen ($100.10 billion), however, the CEO disagrees and stated the if the stakes and the investments are taken into account the net worth of the company is 21 trillion yen. What is the Networth according to Son? As per the Japanese business magnate, the 21 trillion yen is the net worth which includes 12.5 trillion stakes in the Alibaba group, 2.4 trillion yen in telecom units. 2.6 trillion yen in US sprint Corp, 2.7 trillion yen in Vision Fund along with the biggest ride- hailing company Uber Technologies and 600 billion yen in Yahoo Japan Corp. This buyback will help to bridge the gap. The company strategies to buy-back up to 600 Billion yen by the end of January 2020. This will be funded from the public offerings of Softbank that took place in December last year. Son had announced a similar buyback in 2016 as an attempt to bridge the gap, where the company was to buy around 500 billion shares. Financial analysts suggest that the company would struggle to carry its huge stake in companies like Yahoo Japan without budging the stock prices.